The Shallowbag Bay Club is located on Roanoke Island in the Outer Banks of NC.  This premier marina front community is in the town of Manteo, which is the mirrored sister town of Biddeford, England. The property overlooks Shallowbag Bay, which opens into the Roanoke Sound to the south and the Albemarle Sound to the north. The Shallowbag Bay resort offers guests the opportunity to stay in premium waterfront condos where you can dock your boat steps from your door. In addition to several on-site amenities such as a pool, gym, and hot tub, you are within biking distance from the heart of Manteo! Condo rentals have covered porches which overlook the water. Guests may enjoy relaxing and dining on the deck while watching the boats, the waterfowl, and the occasional school of porpoise surfacing in the bay. Our Shallowbag Bay Club rentals are the perfect vacation spot for the entire family with a wide variety of activities within walking and biking distance of the resort. 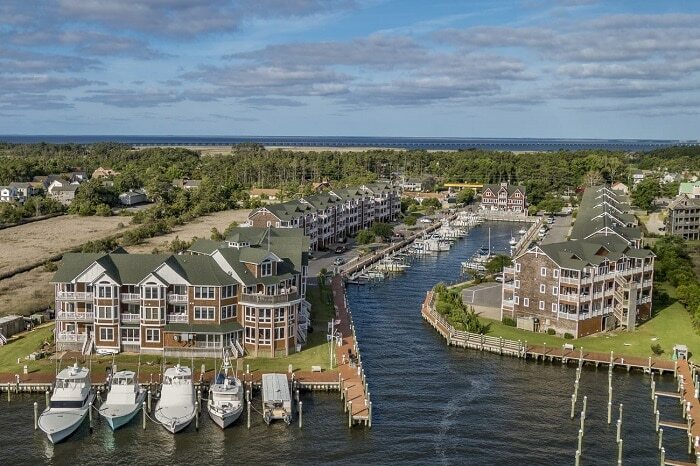 Whether you want to take a quick drive to the beach, navigate the Roanoke Sound in your vessel, or enjoy a beautiful evening on your condo porch, Shallowbag Bay rentals are a mariners dream!